When I was young, I always go to my grand ma’s house for any holidays. She makes it for dinner almost every day with Tomato sambar and Coconut Chutney. 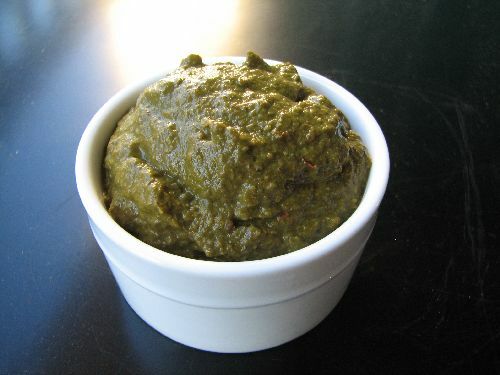 She grinds the chutney in hand grinder and the taste used to be awesome, it is still in my tongue. 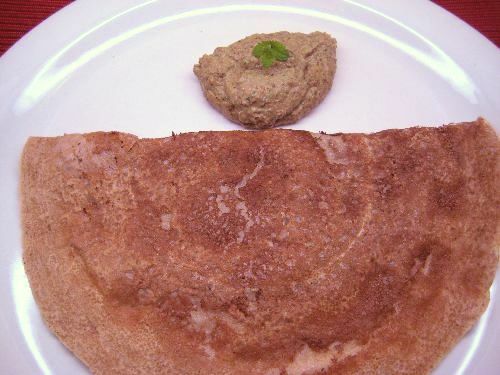 Wheat dosa is very healthy one and a substitute for chapathi. 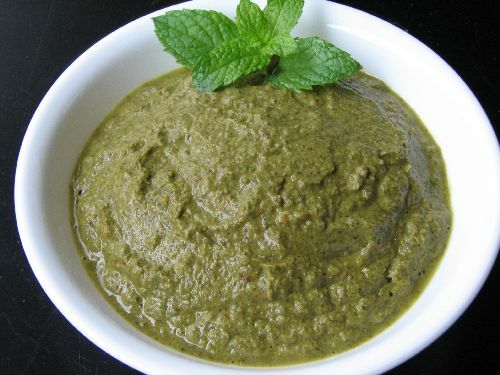 The variations can be done with chopped onion, green chili and coriander leaves added to it. 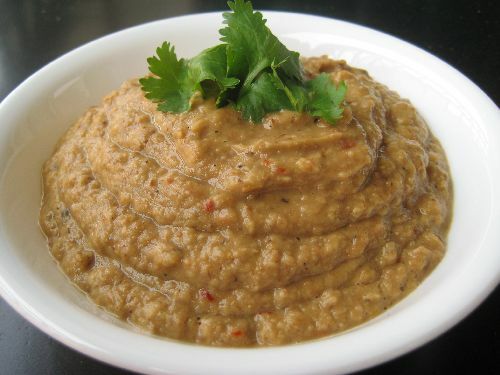 Best tastes with coconut Chutney, Peanut chutney or any of the fav Chutnies. 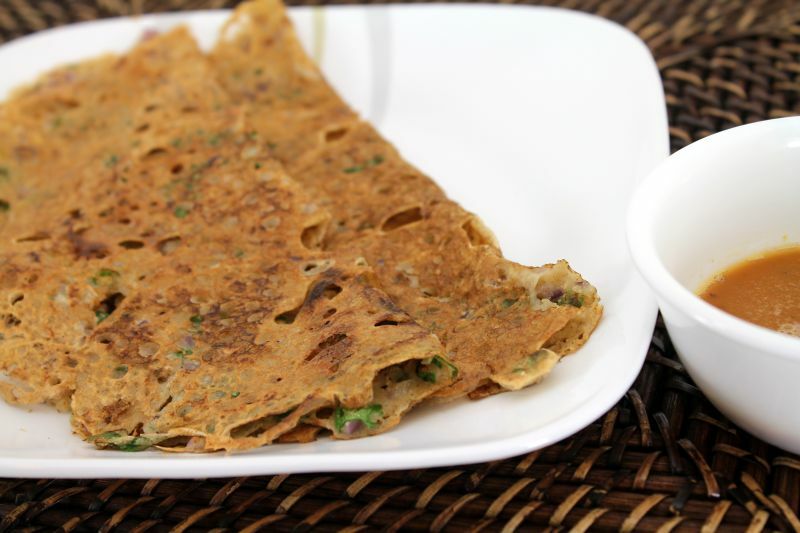 In a Vessel, add Wheat Flour, salt and add adequate amount of water to make it like dosa batter. Make it more consistent than ordinary dosa batter. Pour it in non - stick dosa pan as thin dosa. You can make variations from the above plain. 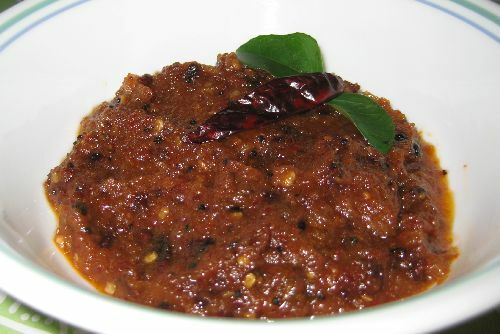 Pour oil in a pan,add mustard seeds, urad dhal, red chili or green chili as per ur taste, chopped big onion 1,curry leaves and fry till onion is translucent and add to the wheat flour. In a small pan, fry Peanut for about 10 min till the color changes to golden brown. Add little oil and fry other ingredients listed for Chutney. Let them cool down. Add Salt. 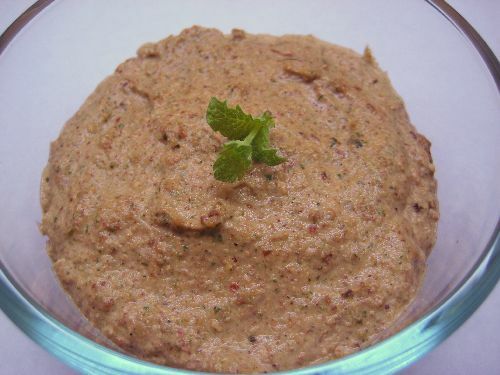 Grind them in the mixi with less water and make it as a thick paste. Or add little more water and make little watery. is the wheat flour you mentioned here in the ‘atta’ flour? 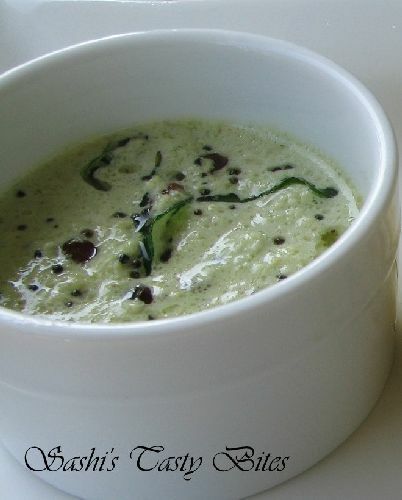 I recently tried this, add a cup of curd when making the batter, it avoids the dosa to stick on the pan. Thanks for the tips David. Padmaja, sometimes it happens to me as well.. try sprinkling some oil before you pour the batter into dosa pan.